If you require a team order of these shirts with a sponsor logo, please contact the store. 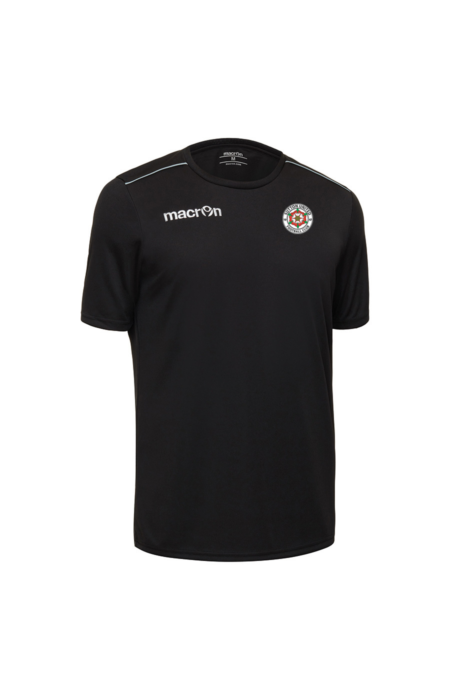 Macron Store West Midlands is a partnership of Specialist Silk Screen Printing and Embroidery skills, brought together to compliment a huge range of Football Kits, Rugby Kits, Textiles, Signage, Leisure wear, Work wear and Corporate wear. Macron Store West Midlands, Unit 65 Basepoint Business Centre, Bromsgrove Enterprise Park, Isodore Road, Bromsgrove, B60 3ET.